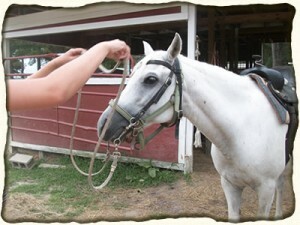 From the simplest to the most difficult of training, the Mulholland Family Ranch is prepared to assist. Connie Mulholland is nothing short of amazing. Her experience and poise lends her to be one of the best trainers you’ll ever find. Come out to the ranch, she would love to meet you!